Everbuild Everflex Weather Mate is a multi-use elastic filler that can be applied in wet weather and to wet surfaces, remaining permanently flexible. Intended for external use only, it can be overpainted with most paints and woodstains when cured. 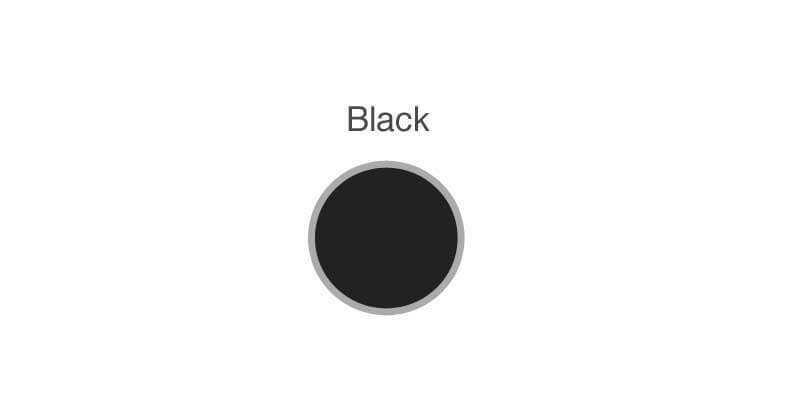 Adheres to most common surfaces. 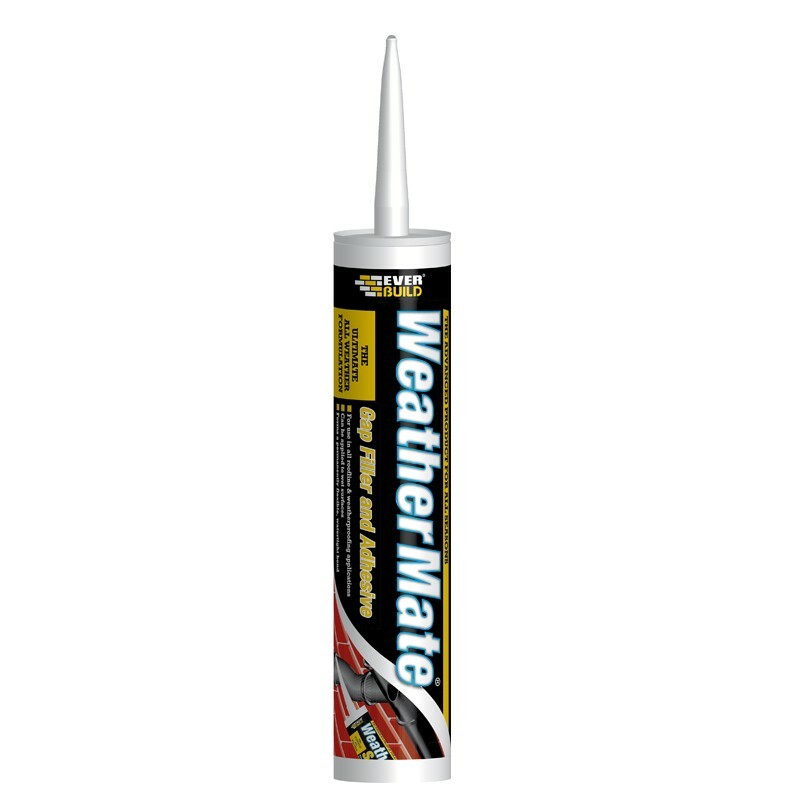 Everflex Weather Mate can be applied in all weather conditions and is permanently flexible. 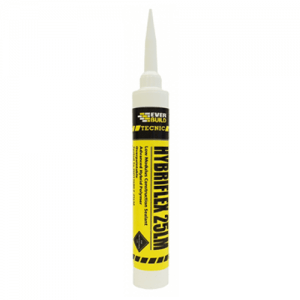 – For all roofline applications. 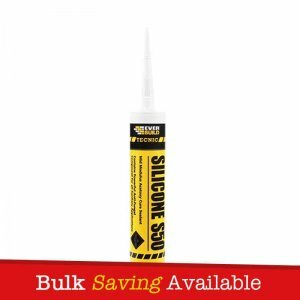 – Adheres to problematic surfaces such as bitumen, asphalt, lead and galvanized steel. – Perimeter gap filling around window and door frames – ideal for timber frames where woodstaining is required. – For jointing all types of guttering. – Filling cracks in stone tiles/slates etc. 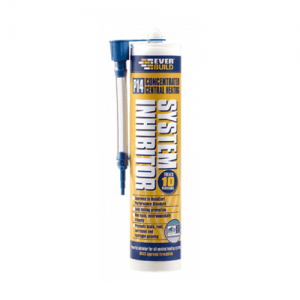 – For all external weatherproofing applications. 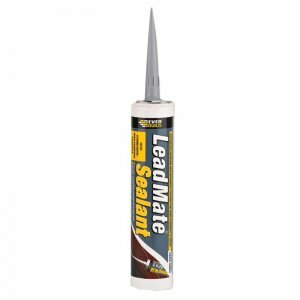 – For filling gaps between metal and composite roof and wall panels to form an effective lap joint bond. 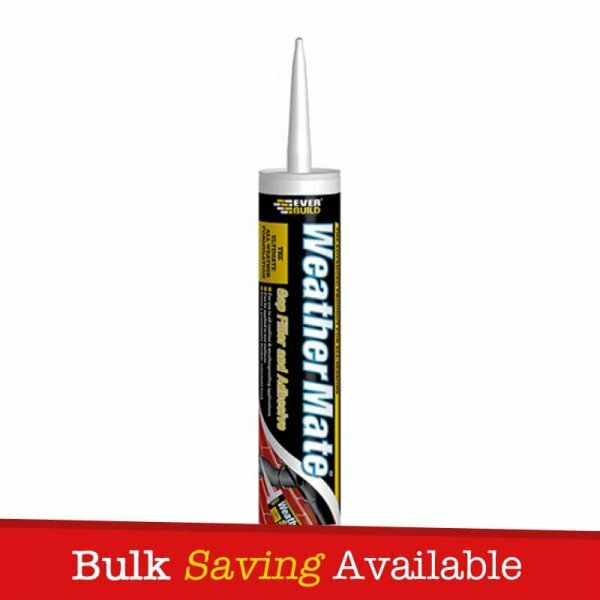 – For remedial weather proofing over all sealants, putties and mastics. – General industrial metal panel bonding and gap filling e.g. in automotive and caravan manufacture. – Can be applied in all weathers. 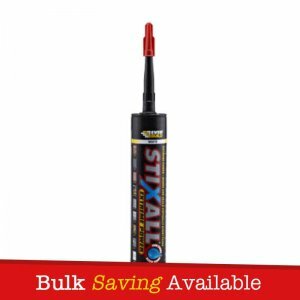 – Sticks to wet surfaces. 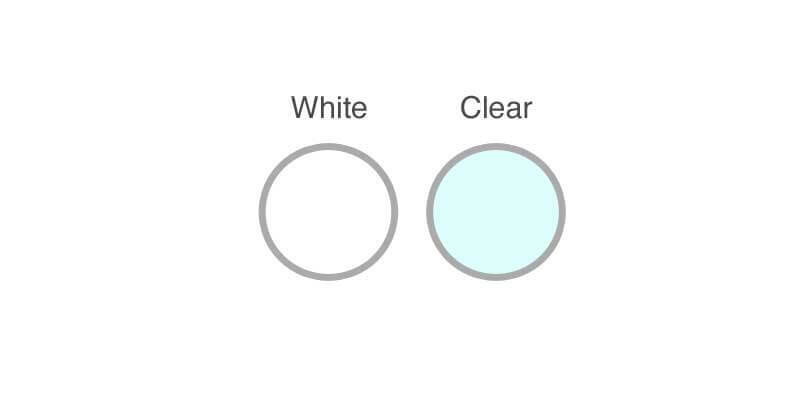 – Resists all weather conditions. 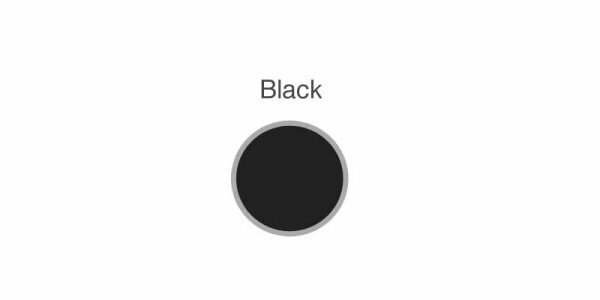 – Can be used in conjunction with Bitumen and asphalt. Weather Mate is packaged with a handful of nozzle’s.